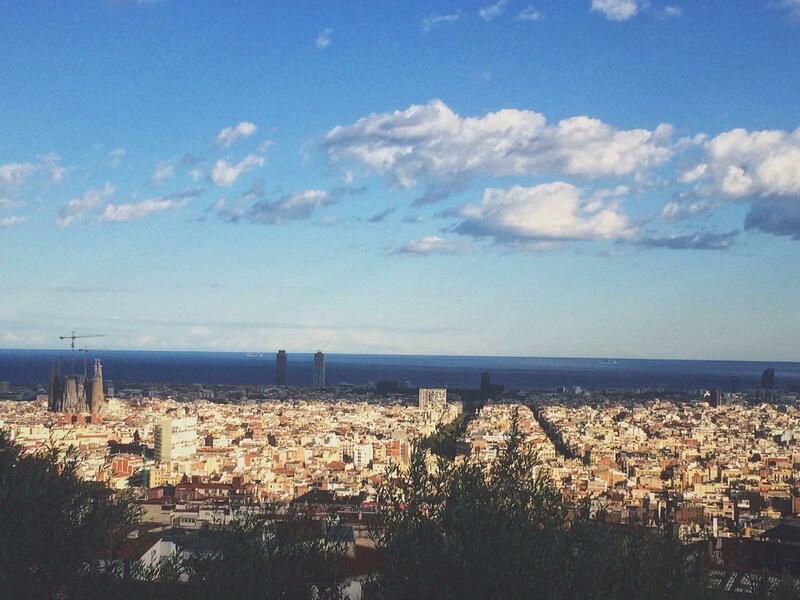 If Barcelona was a man, he be the kind of lover who’d show you around this picturesque city by day. He whisks you away for the sunset atop the Sagrada Familia; and pick you up for a whirlwind adventure on his motorcycle; wining and dining you in a dimly lit cellar restaurant before passionately kissing you under the moonlight. 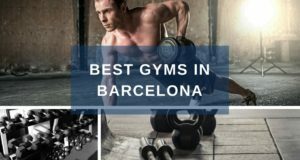 In other words, Barcelona is the easiest city to fall in love with. Outdoor dining with Picnic! Picnic! 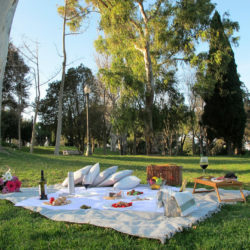 There is possibly nothing more romantic than organizing a scenic picnic for your date or significant other. It allows you both to connect away from the hustle and bustle of daily like and just take some time to get to know each other or reconnect after a stressful week. However, i’m sure that anyone who has ever tried to organize a picnic by themselves in the past can relate to how hard it can be. There are countless things to remember and it can turn into a logistical nightmare, taking all the fun out of the occasion. The innovative people at Picnic! picnic! have come up with an ingenious solution to your picnic woes. Picnic! Picnic! are a company which deliver fully stocked picnic baskets to your desired location in the city, meaning they do all the work and you can enjoy a stress free picnic, knowing all your favorite foods, kitchenware, cushions and wine will be there when you arrive. 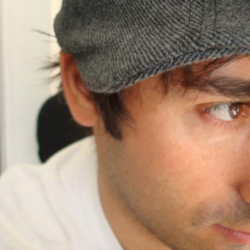 Stuck for location ideas? Picnic! Picnic! 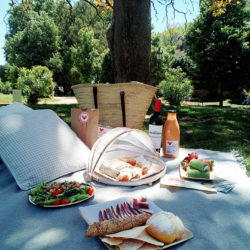 can recommend the perfect picnic spot for your romantic date. For further information of the full service offering of Picnic! Picnic! 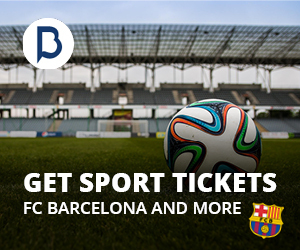 and how they can deliver an unforgettable experience, click here. 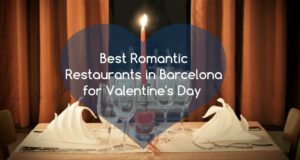 It will not be a real romantic weekend if you and your partner did not go to the bunkers in Barcelona with a glass of wine that you brought with you. It’s quite the fantastic view of the city. 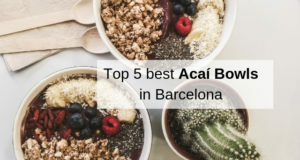 You will get and its literally on top of the city – giving you a 360-degree view of the city including the Sagrada Familia, the sea, and the Montjuic area. Many regions in Spain are known for their crafting of wine. 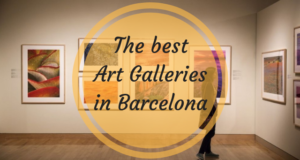 due to this, you’ll be able to find various activities that feature vineyards and wine tasting not only in Barcelona but around Catalunya as well. 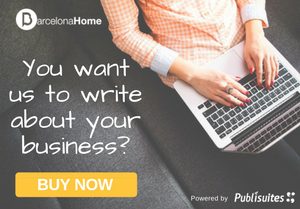 Our favorite spots have to be in Costa Dorada and Sitges that are just on the outskirts of town. 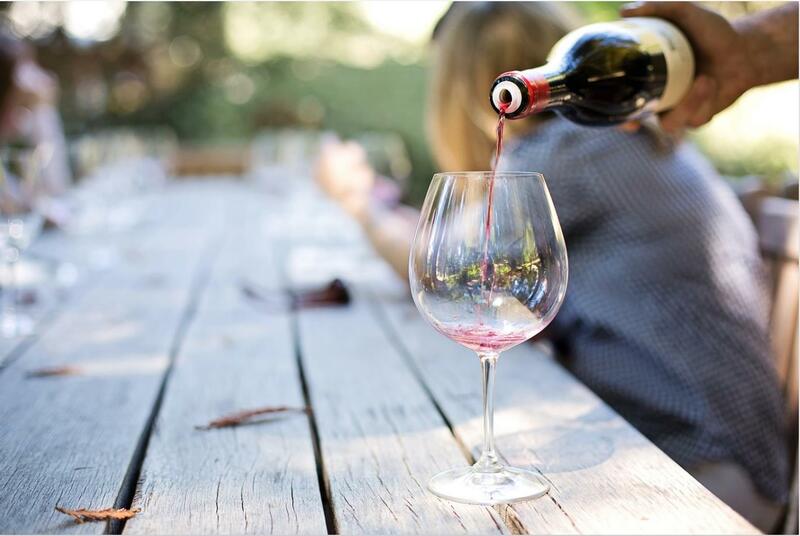 for more specific take a look at the wine tourism in Costa Dorada and wineries in Stiges! 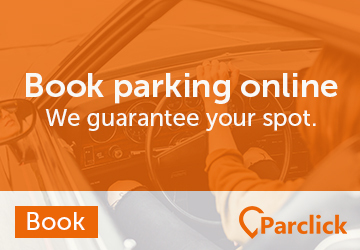 it’s definitely one you don’t want to miss. The Citadel turned park is a place you can’t miss with your sweetheart while you’re in the city. 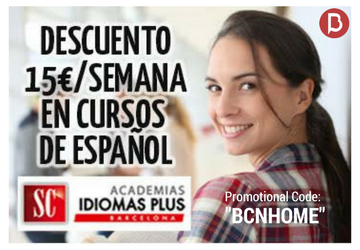 You can prepare a food basket brought from Las Boqueria market with a bottle of red wine bought from El Born. 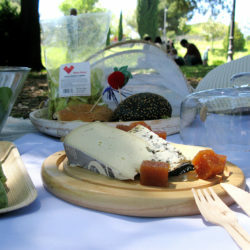 Furtherore, you can enjoy a sunny picnic day in the gardens. You can also rent a rowboat in the park for 6,5 euros and it’s the perfect thing to do for a couple without breaking the bank! 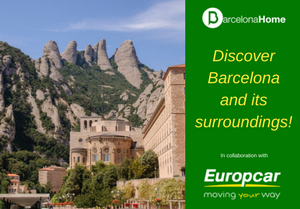 Another of Gaudi’s masterpiece, La Pedrera is an architectural gem that was restricted to only VIPs. Though now, there is no better way than exploring the La Pedrera under the cover of the darkness. You can get a complete night guided tour of the building with the special lighting and the unique stairwell. 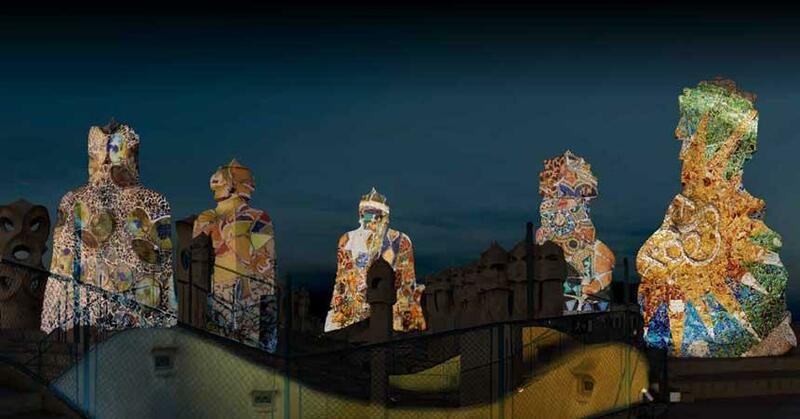 The guided tour under the dark with complete you with a glass of Cava and a video presentation of the chimneys on the roof terrace. It’s definitely a show stopper for any couple visiting the city. 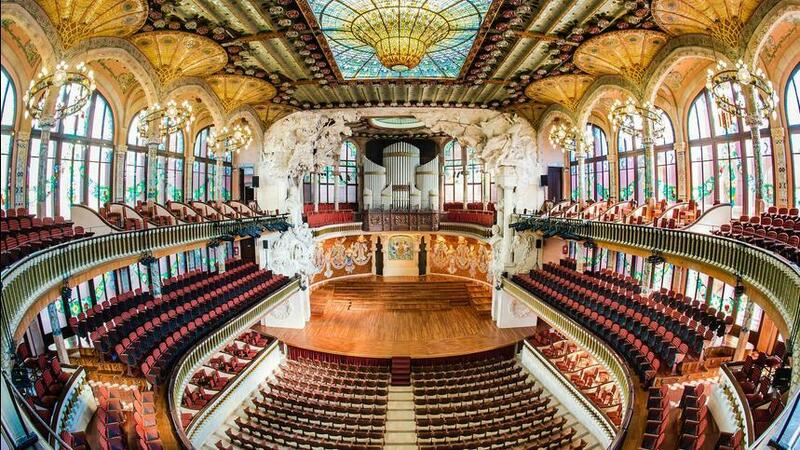 The Palace of Catalan Music in a concert hall designed by the famous architect Lluis Domenech I Montaner and the interior features a kaleidoscopic color of mosaics, tiles, sculptures and stained glass. 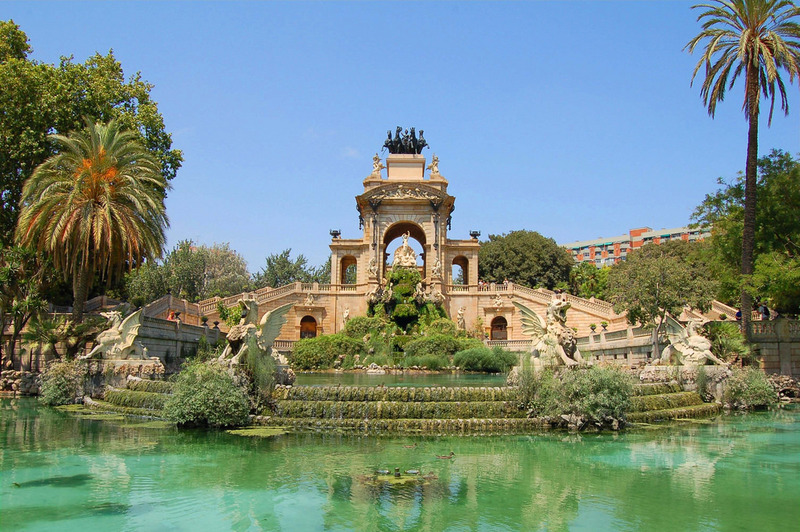 The palace itself is a masterpiece and it’s a gorgeous place to watch live music concerts with your loved one on a perfect date night in Barcelona. 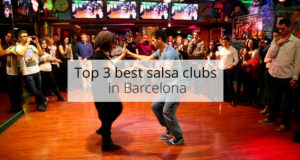 If you’re not the music kind of couple, the place is still a go-to place and it will give you a truly unforgettable and fascinating experience. Surrounded by an authentic jungle of plants, flowers, and trees, Indochine Ly Leap is one that will infuse your experience with a frenzy variety of Asian-inspired tapas. 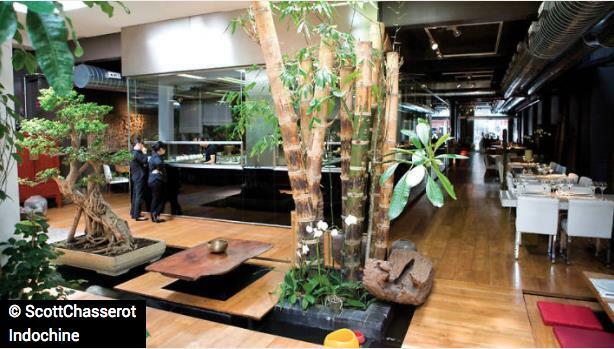 They have expertise in Asian spices and aromatic herbs where they are served on tables suspended above ponds of fish. 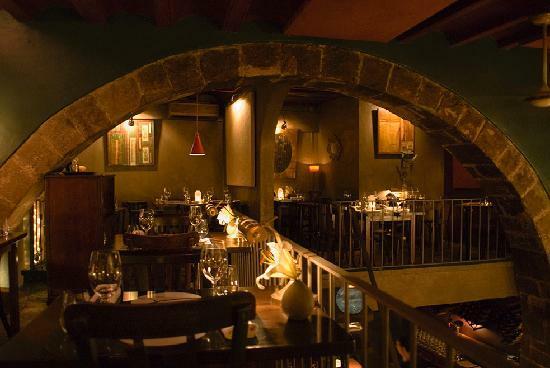 Located in the narrow streets of Barri Gotic, El Pla is a romantic spot by definition for a cozy dinner in the heart of Barcelona. Exquisite- low lit interior, the waiter is there to explain you every dish that they serve. They make you experience your dinner as what they believe to say “Success is being happy where you are”. They have also won a Time Out winner for dining atmosphere. 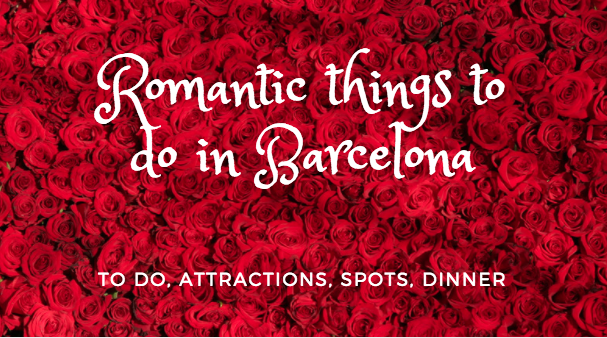 Still, need some more ideas for your romantic stay in Barcelona? 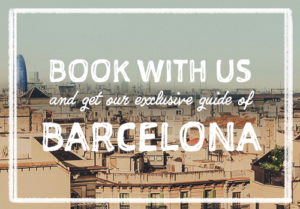 Check out our romantic itinerary! 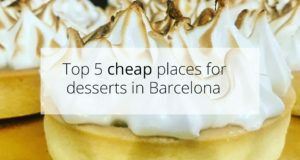 I’m planning a trip to Barcelona for our 3rd year anniversary and I’m sure she will love everything you mentioned above! Thanks for giving me ideas, it’s really helpful!